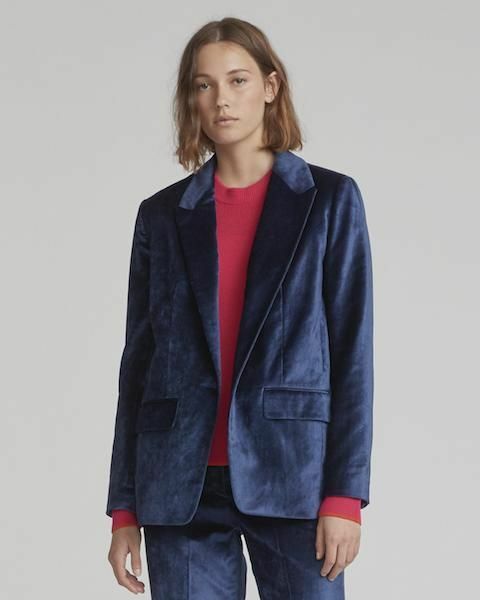 Guide for transitioning your wardrobe from Summer to Fall. The change of a season can be exciting, especially when it means a major wardrobe flip like the transition from Summer to Fall. With that change, can also come challenge. This post will feature some of our tips for seamlessly transitioning into fall. All items in this post are available for purchase either online or by calling the store at (502) 897-1158. Tip One- Get a great jacket. Cool morning and cool nights mean a tee shirt won't always cut it, but by the afternoon, it can be warm and a tee shirt is all you will want. 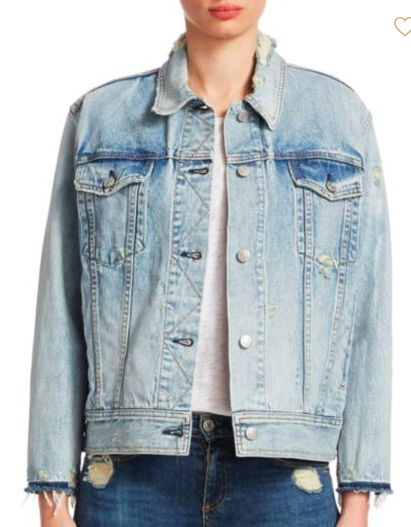 Opt for layering with a great denim jacket or cotton hoodie. You can shed the jacket when the sun starts to do its job. 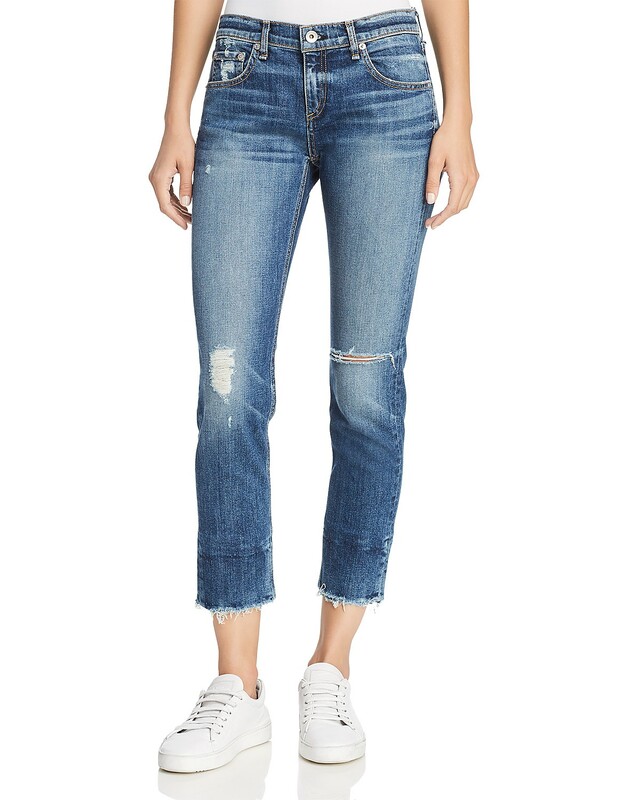 Tip Two- Wear distressed or light wash denim in September, October, and November. By September, shorts might not always be a practical option, but it is still too early in the season to be in dark wash denim. After all, you're going to be in darks until March. Go for a light wash or distressed denim. This is the perfect option for embracing the cooler weather, while still enjoying the sunshine and fall season. 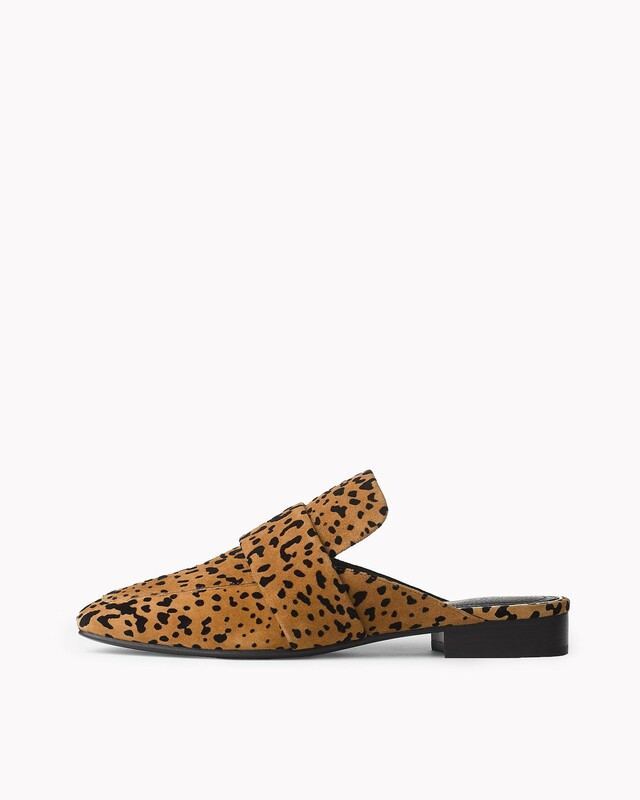 Tip Three- Ditch sandals for slides and closed toe espadrilles. Eventually sandals are going to look silly with your jeans and lightweight jackets. 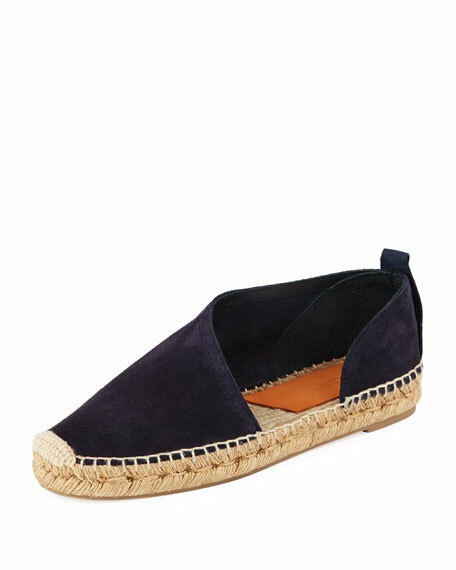 Find a great espadrille or slide to take into fall. They are still fuss free shoes to put on, but are a bit more appropriate for the time of year.